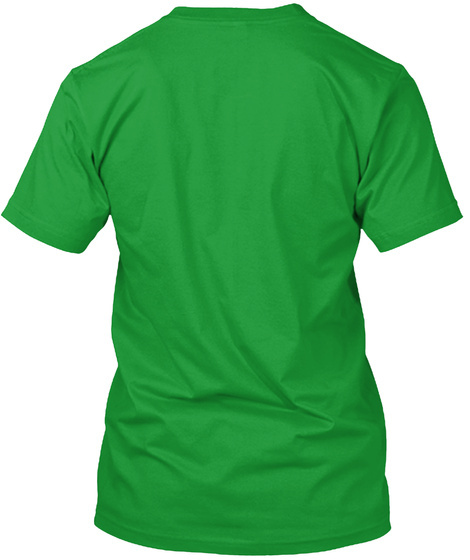 Here’s another great t-shirt from Simply Saying™, a line of casual clothing brought to you by Four Strong Corporation and its founder – father and special needs advocate, David Abels. 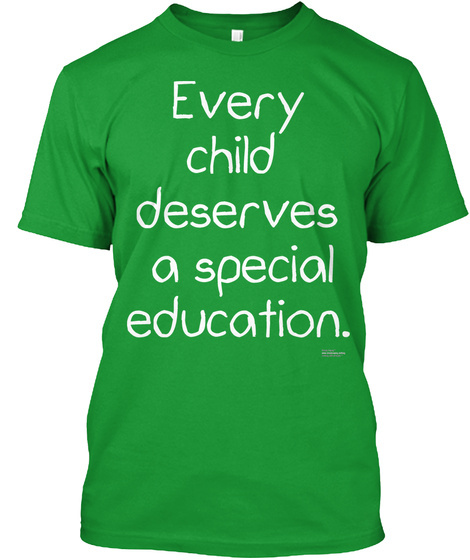 Every parent of a special needs child – in fact, every parent around the world – realizes that the right to a special education that addresses a child’s specific abilities - and disabilities - is not limited to the fortunate – but to every child. So take this opportunity to tell everyone you know that education is your firstmost concern – not just for your child – but for every child. Stand up for the rights of children and parents, and let the world know that you won’t settle for less. Simply Saying™. Clothing with principle.™(www.simplysaying.clothing) Copyright 2016.